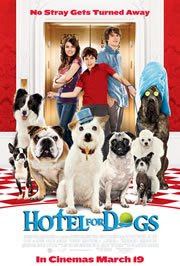 HOTEL FOR DOGS was awsome!!!!!! The dogs are super cute, and they were like so omgosh-ly clever. I'll rate it 5/5 stars.